Dr Oetker Ristorante has just released a Limited Edition Pizza Bianca Deliciosa, his limited edition flavour combines fresh ingredients to produce a unique Italian pizza. 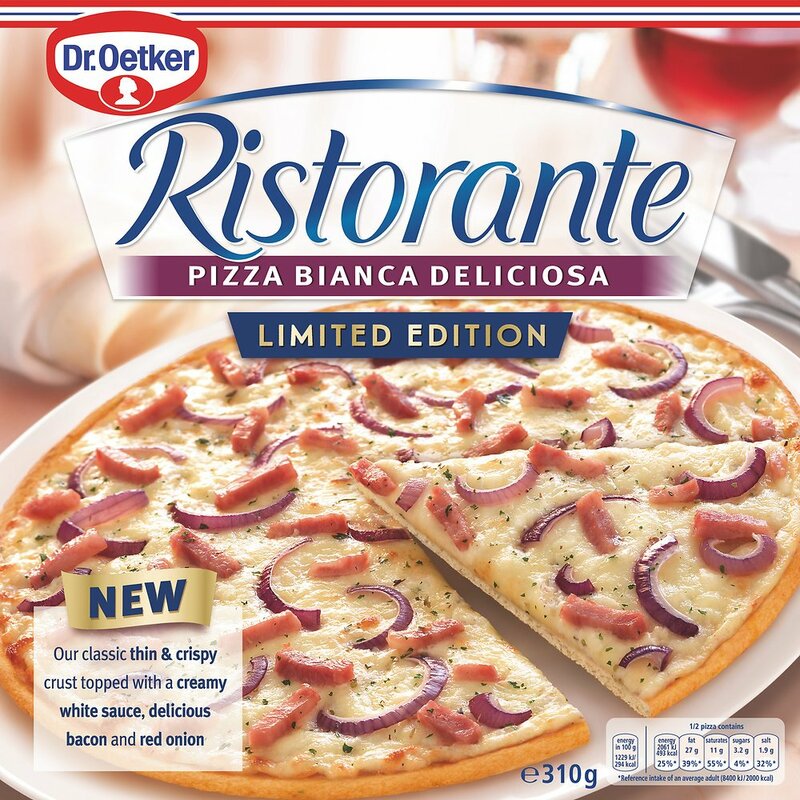 The Dr Oetker Ristorante Pizza Bianca Deliciosa is full of tempting ingredients topped with bacon, creamy white sauce, red onion, mozzarella and Edam cheeses, all coming together on a deliciously thin and crispy base. 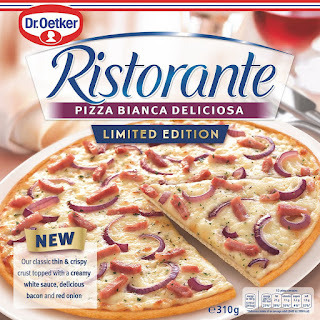 The new limited edition Dr Oetker Ristorante Pizza Bianca Deliciosa will be available in Asda, Sainsbury’s and Ocado with an RRP of £3.19.